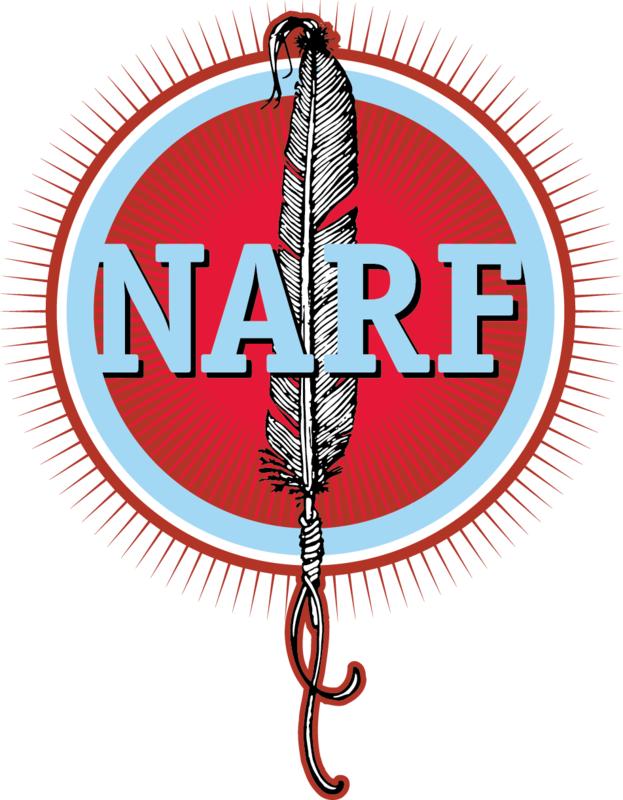 You make a contribution of your property to fund a trust that pays Native American Rights Fund income for a number of years. Zero Tax Plan - It is even possible to set up a lead trust that will allow you to transfer assets to your family with zero transfer taxes. The IRS assumes that a lead trust is only earning at the current low federal rate. If the actual investments of the trust produce a higher return than the payments made to Native American Rights Fund over the term of the trust, then the full value of the trust may be transferred to family with zero gift tax.